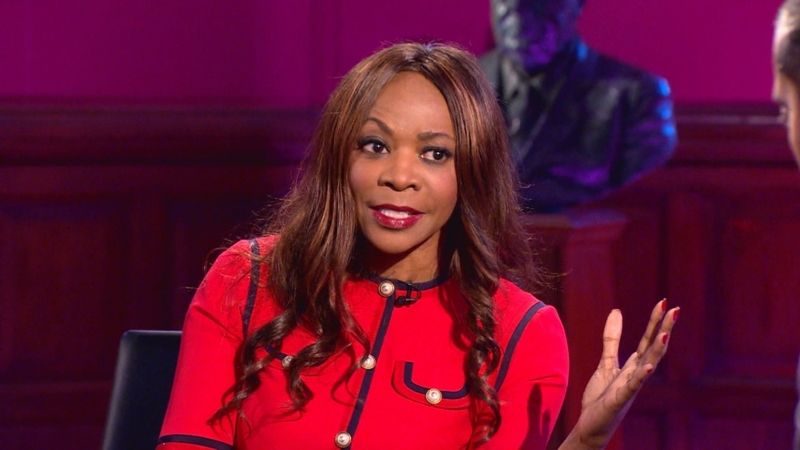 Dambisa Moyo, a Zambian-born best-selling author and economist, says foreign aid has been more damaging than helpful to African democracies, in an exclusive interview on Al Jazeera’s Head to Head programme. “We do want to be able to hold our governments accountable but we can’t do that if actually Oxfam is going to solve the healthcare problem,” Moyo told Al Jazeera’s Mehdi Hasan in front of a live audience at the Oxford Union. Moyo said while there have been “significant wins” across Africa, “the notion that those are because of aid … is wrong”. She described aid as a “corrosive nature” on “democracy” in Africa, and said China had played a hugely significant role on the continent. She added that the West should be careful not to “point fingers” at China’s democratic record which was on its own particular “path”. Moyo also argued that there are major problems with Western democracy these days. “The notion that democracy is not a problem is mad, it’s crazy,” she said. Discussing why she believed liberal democracy was “under siege”, Moyo asserted that today’s populism “has its roots in economics”, describing how “real wages have come down … over the past 30 years, social mobility has declined” and “income inequality has widened”. Moyo also argued that citizens should have to take a test in order to vote and that people must have a “good knowledge of what exactly we’re voting on” before being allowed to vote. In her new book; Edge of Chaos, Why Democracy is Failing to Deliver Economic Growth – and how to fix it, Moyo proposes a system of weighted voting where some individuals have more voting power than others. When defending her proposal, which Hasan suggested was elitist and would actually “help populism”, Moyo asserted that her idea was “based on participation, not on education” and that a degree of weighted voting already existed around the world.